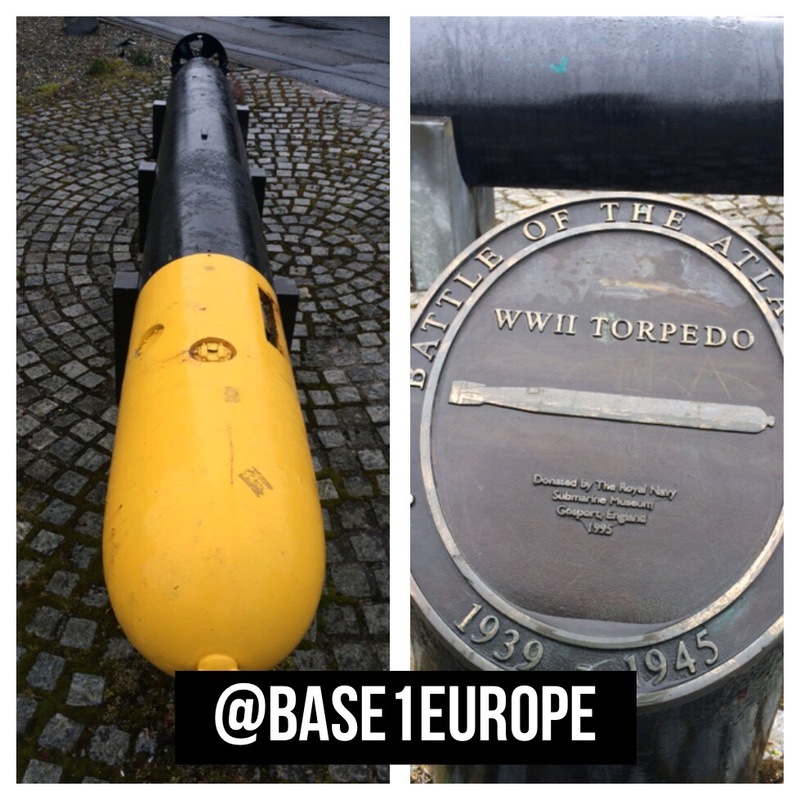 On the 70th anniversary of the U-boat Surrender at Lisahally, came across this WWII artefact and Battle of the Atlantic Plaque. It was donated by the Royal Navy Submarine Museum in Gosport. No information if it was from a U-boat or a RN submarine. It is located in the former Derry Workhouse. Time it was moved to a location more appropriate to the Battle of the Atlantic story.